Workz is a Copenhagen-based change agency. We specialise in change management, leadership development, learning, and the design of game-based tools for involvement and training. Our multi-disciplinary team helps our clients communicate a clear strategic direction, build commitment and ownership, and enable action by providing the right competencies, tools, and structures. Our consultancy services and award winning tools are used globally by industry leaders within a number of sectors, including finance, service, pharmaceuticals, biotech, food, IT, energy, engineering, and shipping. 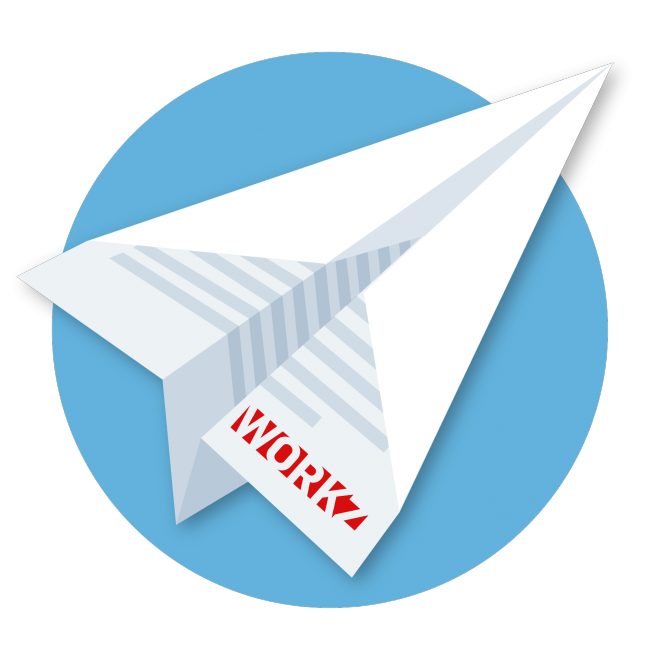 Join Friends of Workz to get our newsletters and invitations. We support the launch, implementation and anchoring of key change initiatives in your organisation – from change communication to efficient cascading across the organisation. We help prepare your organisation for change – through organisational development, employee engagement and training of change management skills. We help you change and strengthen organisational culture and behaviour - from increasing customer centricity and cross-functional collaboration to working with compliance and safety mindsets. We can help design your leadership academies, training programmes and onboarding solutions – from sales, compliance and communication training to building next-generation leadership skills. Change begins with a clear vison and a strong purpose. We use storytelling to create core stories and compelling internal communication – from movies to visual identities and speech writing. We believe in the power of involvement and shared ownership. Inspired by design thinking, we develop change processes with an emphasis on active participation of stakeholders and employees. Inspired by behavioural design and dramaturgy we are experts in the design and facilitation of engaging processes. From small workshops to large summits, we can handle everything from process design to logistics and entertainment. Gamification is a unique way to accelerate learning and create productive dialogues. The award-winning games created by our experienced design team, have been used by over 100.000 managers and employees worldwide. Two nominations as finalists for Danish Design Awards 2019 is in fact twice the thrill! Three questions you have to ask yourself when designing a dialogue. On using back briefing to accelerate alignment and autonomy. Workz is a part of the development team of the new "Politiker for en dag". Helping design the kick-off of this year's UNLEASH. Using design to inspire the leadership thinking. Lundbeck uses games to communicate new perspectives on the future. Six basic points for global leadership.